Do you own a ZTE smartphone or tablet? Are you searching for the stock ROM firmware on your ZTE device? If yes is your answer for both of these queries, then you have landed on the right page. Here you can download ZTE stock ROM firmware for all models. 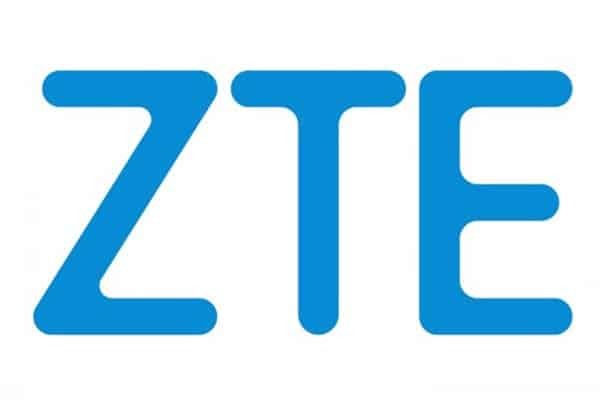 If your ZTE device is bricked or corrupted, download ZTE stock firmware from here (based on your device model number) and flash it on your smartphone or tablet to get it back to a working condition again. 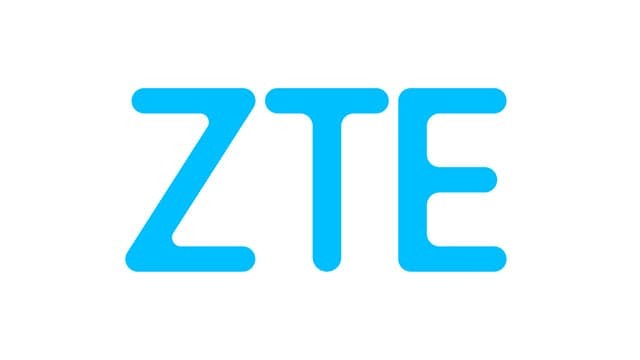 1) ZTE Corporation officially provides all the stock ROM firmware files given here. So, if you face any errors while flashing firmware on your device, contact their support team. 2) Make sure that you flash the original IMEI on your ZTE device after flashing stock ROM firmware file on it. 3) Download ZTE USB driver and install it on your computer for connecting your device to PC or laptop computer successfully. 4) If you are not able to find the stock ROM firmware file for your ZTE device here on this page, do let us know by dropping a comment below. 5) If you are looking to get rooting tutorials, custom recovery installation tutorials, etc., for your ZTE smartphone or tablet, let us know by leaving a comment below. Looking for zte maven 2 stock flash file. 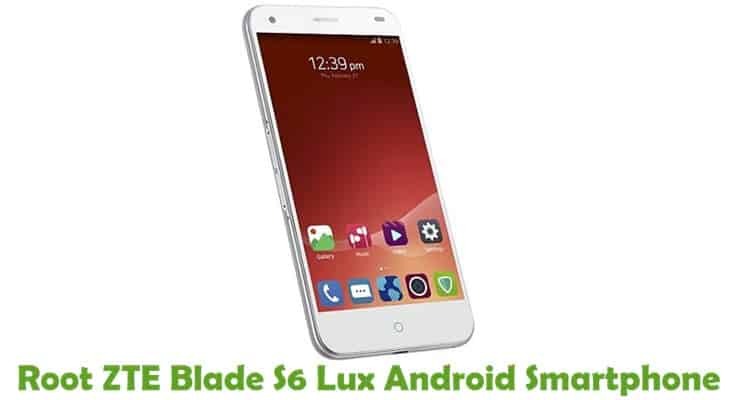 merhaba zte s7l yazılım arıyorum varmı acaba..? i need zte quest n817 firmware..
What about ROM for ZTE N9519? Looking for stock ROM for ZTE wrap 7 N9519? 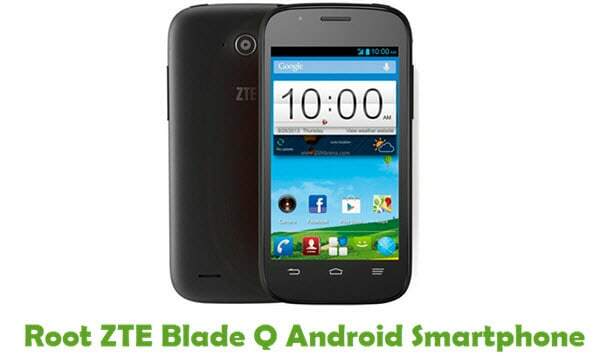 haloo i need zte blade q firmware please…………………………..
need stock rom for zte n817. bricked after google security patch update. I lost the nanodroid backup, I tried downloading the “update.zip” file from the ZTE support site but I can not flash it with TWRP or even using the “SP Flash Tool” software because in the “update.zip” the file scattering.txt is missing. Hi Sir, I need stock rom firmware for zte Z792. Please, help me! Hi, Where can i get zte maven2 Z831 firmware? I would like to download the firmware for my ZTE blade l111 but i failed to find it. hi, looking for zte kis Q firmware. I need to flash a metro pcs zte blade z max (z982) firmware. Can anyone help me? Thank you for your time. Any update on Z982 firmware? Hey, u’ll add the stock rom? ROOTSUZ OLARAK TAM SİSTEM YEDEĞİNİ NASIL ALABİLİRİM. CUSTOM ROMDAN HATA ALIRSAM TEKRAR YÜKLEYEREK CİHAZI KURTARMAK İÇİN. Can I downgrade ZTE-TREK 2 HD (K88) from version 7.1.1 to 6.0.1, After flash to 6.0, It passed but still on version 7.1.1. Need stock firmware for ZTE SPRO 2 (Verizon). I am looking for the stockrom ZTE blade a520 (dual sim). Hi, I need the zte zxv10 B760H android tv box usb driver and the firmware, please help me find the suitable version. Thank you.. I don’t know speak english very well, but please help me. 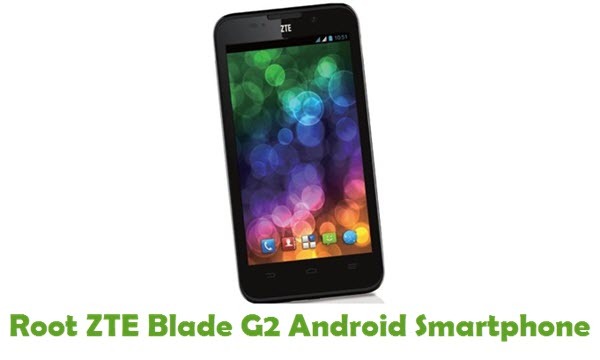 I need the Stock ROM for ZTE BLADE L111 … Did u have ? What about the ZTE BLADE L111 ROM ? Hello, please can I get ZTE tab E7L stock firmware? Hi I’m looking for the stock ROM for zte speed n9130 do you have it or any tips on how to get it? Hi, I need the rom stock for zte z820, thank. Hi, Do you have ZTE Z835 (Maven3) stock rom? I have bricked my Nubia M2 while flashing twrp. However I can enter fastboot mode and EDL mode also. can you suggest me a stock ROM for my device with download link. Digicel Dl775 do you guys have the firmware for it? Need stock ROM for ZTE Compel (Z830). Please help. I need the firmware for the Z667, please! I desperately need zte n9136 firmware. Also I can’t get past the frp on this device………any suggestions? Any availability on this yet…I am also desperately waiting. Thanks. hola necesito la rom del zte z828 agradezco tu ayuda. I am enable to find the firmware for ZTE z971. They have it on another site. I don’t want to break any rules, so I won’t name them. I would get it from them, but they want a paid year long subscription. I’m not sure I am going to need their services after this, you know? I need the ZTE z971. They have it on another site, but I don’t have that kind of money. Did you get the ZTE Z981 (Zmax Pro) firmware yet? Funny how it says “All Models” yet no firmware for any of these people? How about the Avid Trio (z833)? Hi, can anyone please provide me with the firmware for the ZTE Grand X 4 Z957. I have scoured the web and have been unable to locate it. I need the ZTE Blade Z Max Z982 firmware please please please!!! Thank you!! NMF26V/20170727.004439. Can you help me with this please? Thanks. I need the rom for ZTE Blade Spark Z971. Pretty please. Looking for the ZTE Sonata 3. ZTE Sonata 3 official rom B2780Z832V2.3.27 I found it on a site that wants to sell it to you and the fishy thing is it was the only site. ZTE Z832 Firmware. Thanks. Hi, I am looking for a firmware for my ZTE Blade A510 device am not seeing it here. I can´t flash my device because the drivers or anything don´t works. I need help, please.